Hugh Jackman – The #PhysEd Teacher! That’s right. Wolverine taught students in physical & health education at Uppingham School in Rutland, England. This just makes me love the guy even more. 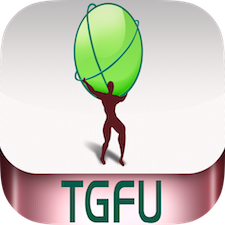 « TGfU Games PE, Basketball PE, Soccer PE, and Tag Games now available for Android!